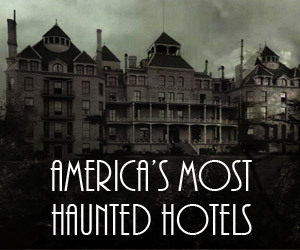 Are you looking for a frightening Halloween season this year? 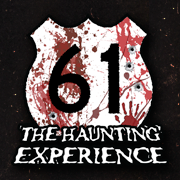 As a top-rated haunted house in MN, The Haunting Experience on Highway 61 has a variety of terrifying attractions that will send chills down your spine. We’ve been providing thrilling experiences for the whole family for over 25 years. 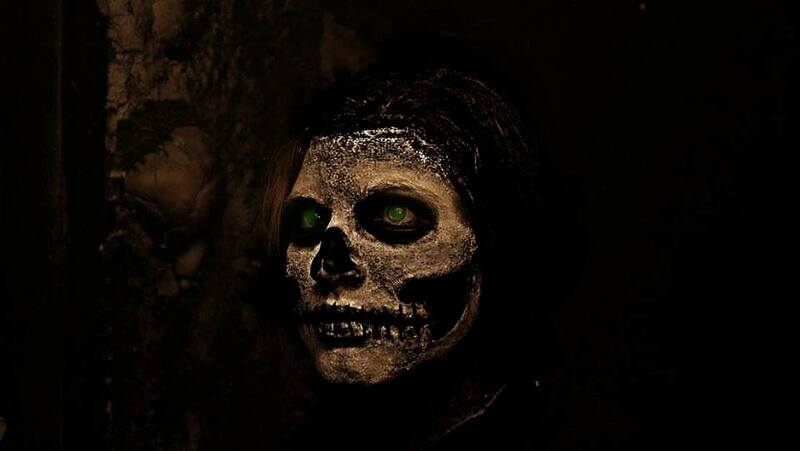 Named one of the scariest haunted houses in Minnesota, The Haunting Experience is just a 20-minute ride away from the Twin Cities. With over two decades experience, The Haunting Experience has grown to become the premier destination for those looking for exciting and spooky haunts in Minnesota. 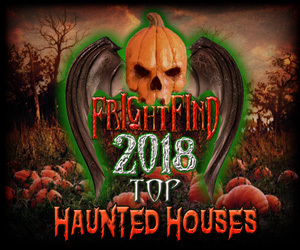 Whether you’re going alone or with your family and friends, we’ll help you get the most out of this year’s Halloween season. 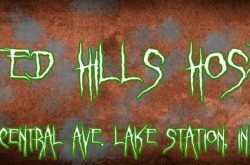 Spend a night filled with fright or enjoy a scary fun experience at the people’s favorite haunted house. 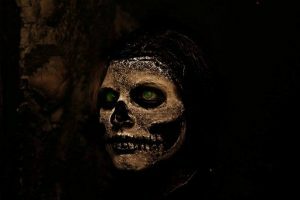 Are you ready for the best Halloween season of your life? 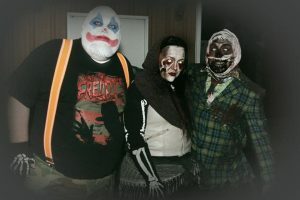 Come to The Haunting Experience and have a scary good time with us. 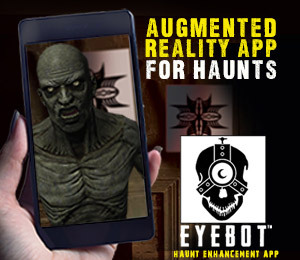 We charge just the right fees for all the scares you need! Browse through our pages to see our Halloween attractions, fees, and specials. 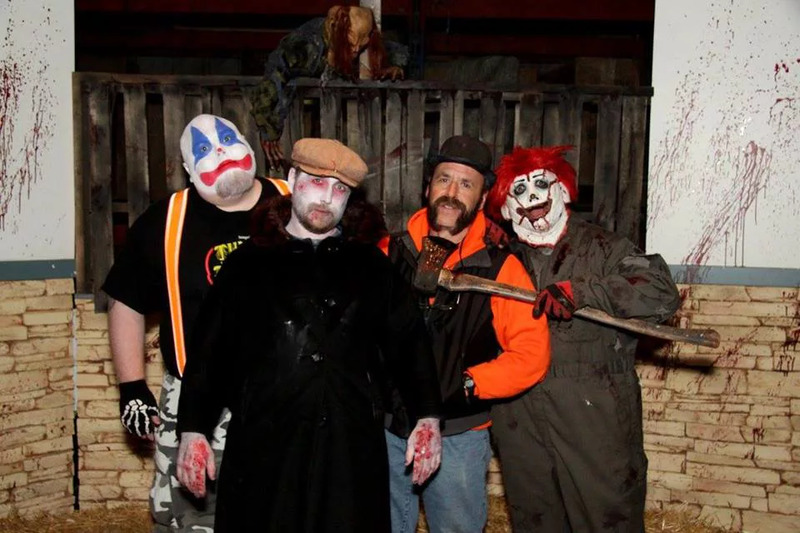 Check our calendar for schedules of upcoming events at The Haunting Experience. 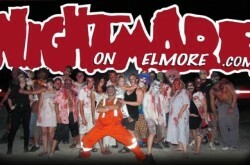 Super scary and really fun loved the clown Giggles.